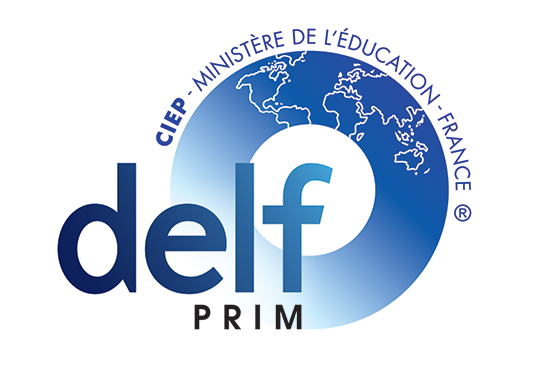 For school students under 12 years old, DELF PRIM is meant for beginner and intermediate levels only : A1.1, A1 and A2. The diploma awarded is identical to the standard DELF diploma. Aliinace française de Taiwan held one session per year in Taipei centre.